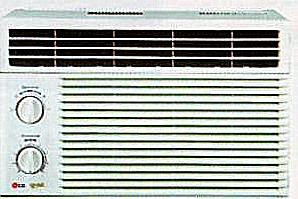 The price of the A/C unit is at P4,500 only. For pick-up in Mandaluyong City until April 2nd. If interested, please send an e-mail to robert [dot] samantha [at] gmail [dot] com.